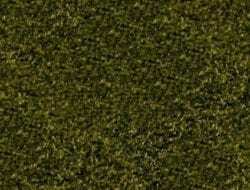 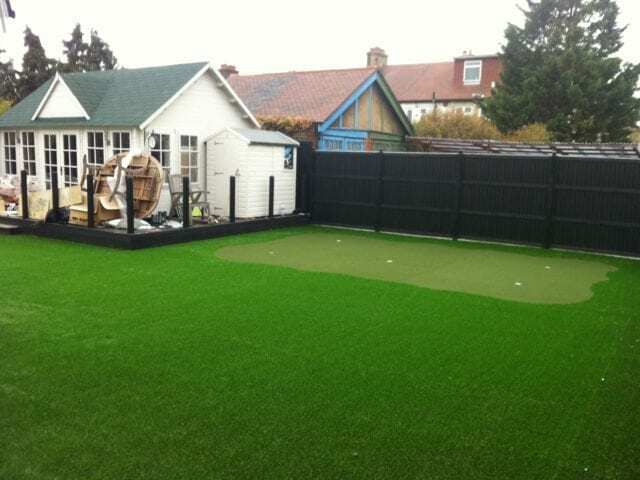 Are you thinking of transforming your lawn with artificial grass and are also a golf fan? 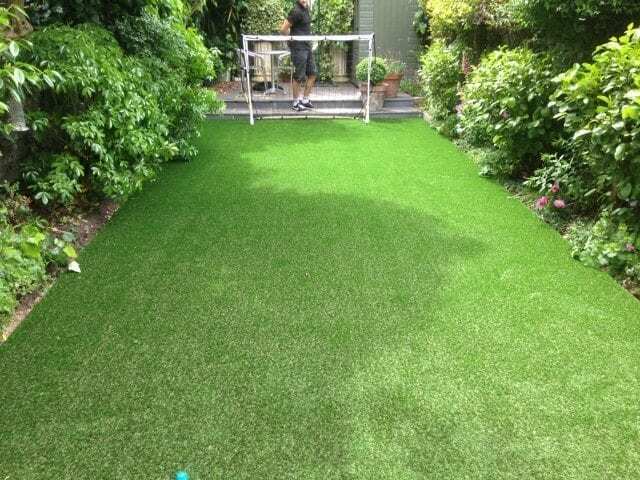 Why not combine the two for an artificial garden golf course installation. 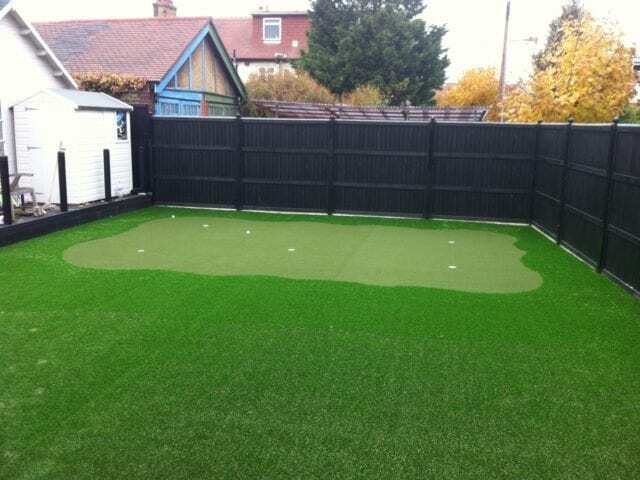 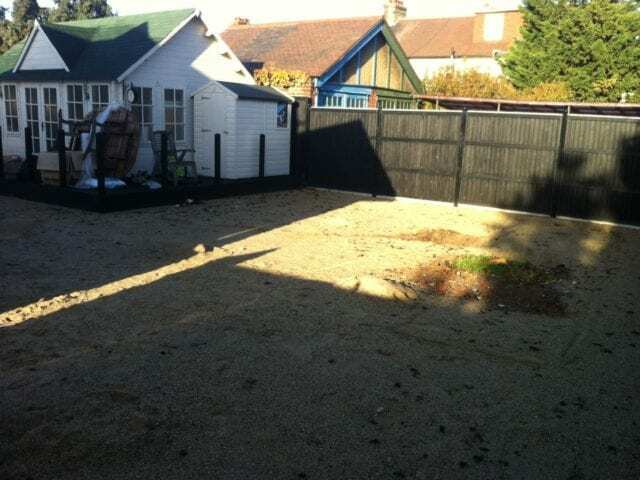 Create your own personal putting green in your back garden with Trulawn Pro Putt. 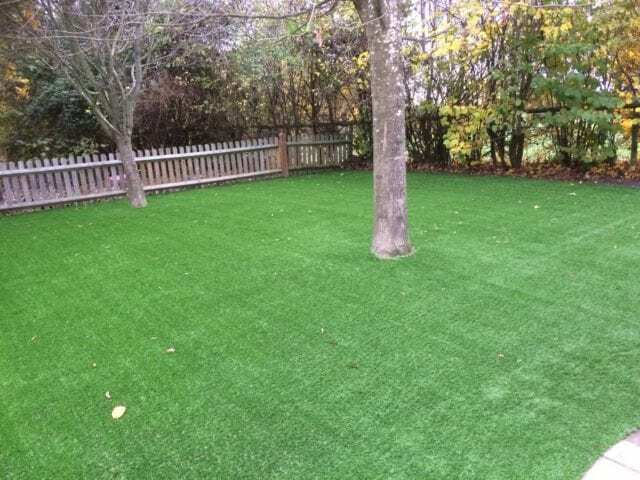 The short fibers allows your ball to glide over with no bumps like a natural grass, allowing the realistic feel of an actual putting green. 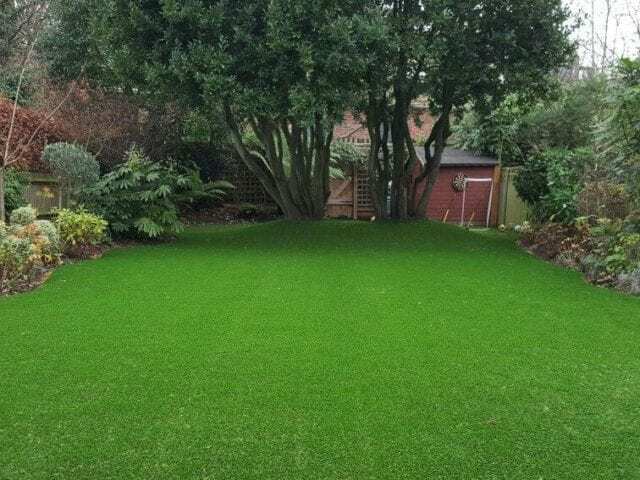 We can install your putting green at the same time as your lawn, as they require basically the same groundworks, so you won’t need to organise another day for our team to come round, or leave you with only one lawn installed. 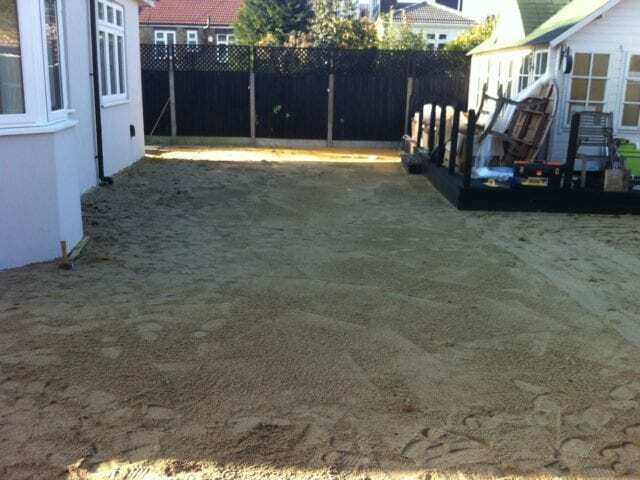 You can then enjoy your lawn straight away!